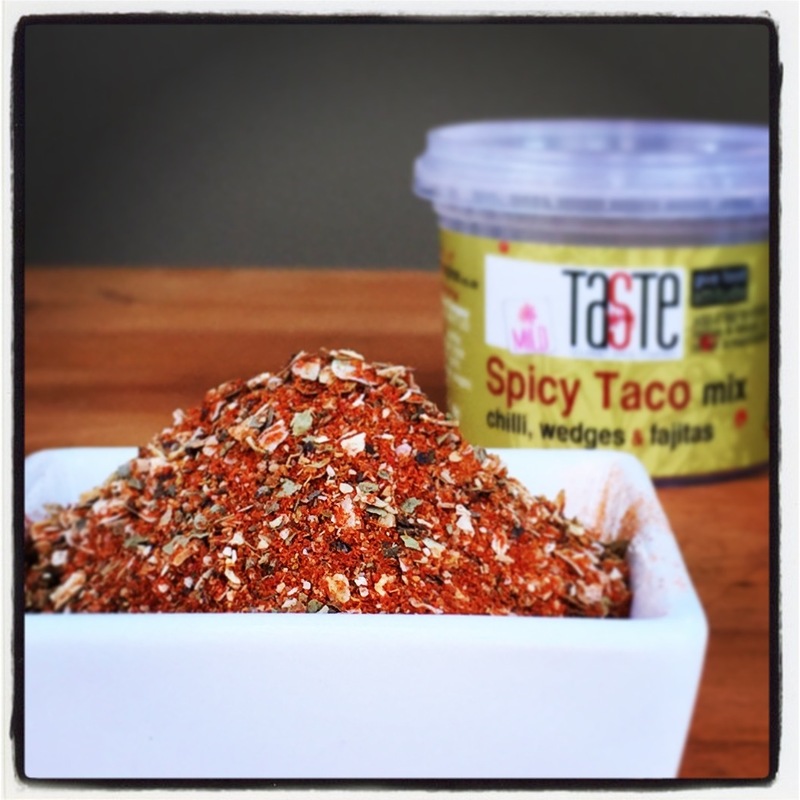 One of our versatile rubs, great with mince or chicken and anything in between! 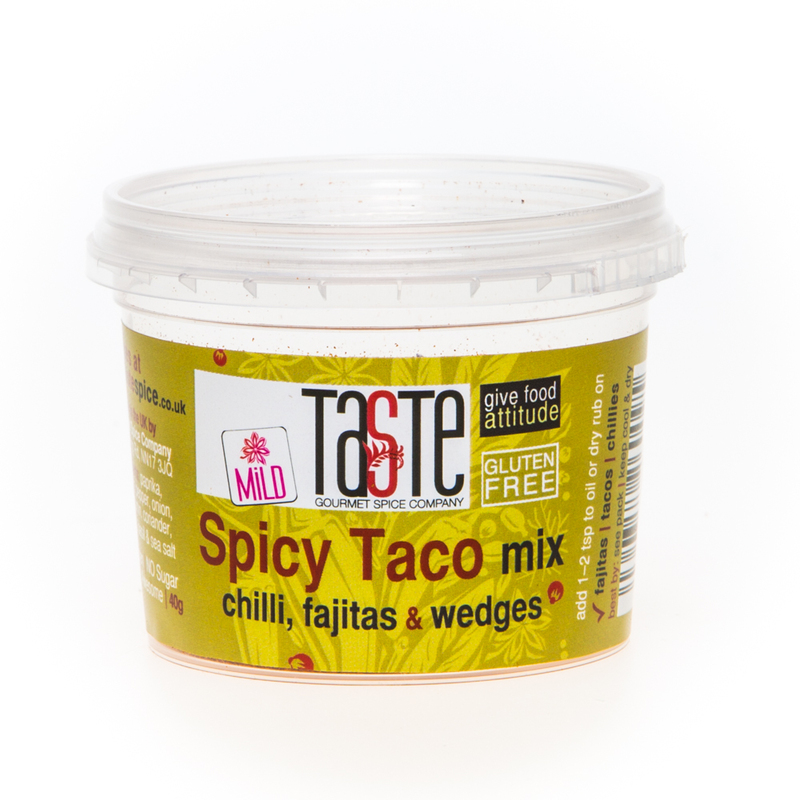 Just 2 teaspoons in a chilli gives a fantastic flavour and with no sugar, it’s equally at home sprinkled over potato wedges when roasting. Add to soft butter and either rub on the chicken, or pack in between the skin and the flesh before roasting – it’ll baste itself with lots of spicy, buttery goodness! For a really easy salad, scatter 1 tsp of the mix onto some cling film or parchment, add a chicken breast & sprinkle another 1 tsp on top; more parchment paper on top and then bash it flat. This makes it the same thickness so it will cook evenly, as well as pounding the spice (and flavour) into the chicken. It should only take about 5 mins to cook this way. Slice it into strips, scatter it over a salad with some croutons and dress at the last moment! It’s one of the top sellers and one of our favourites.